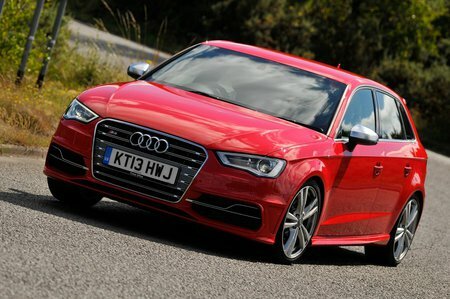 Used Audi S3 Review - 2013-present Reliability, Common Problems | What Car? 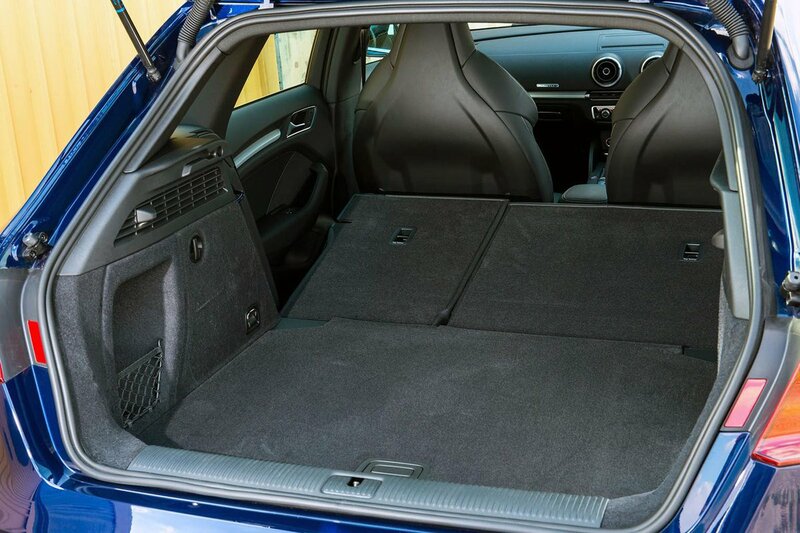 What should I look for in a used Audi S3 hatchback? Any S3 will have been used enthusiastically, so make sure there are no dents and dings in the bodywork and check the underside of the car for any off-road activity. Check the alloy wheels for kerb damage and make sure all the electrical items on the car work as they should. Some owners have reported issues with rattling from the centre console area, mainly from the trim surrounding the gearlever, and from the boot locking mechanism. Also, there have been reported problems with the sat-nav screen, which rises out of the dashboard and can creak in use. Water pumps have also been reported to leak, and the S3 has been rated poorly for headlight bulb failure. Issues with the fuel pump cam follower wearing have also been reported, and the oil breather valve can stick. Listen for rattling from the manual gearbox, and make sure oil and filters have been changed every 40,000 miles on the S Tronic automatic versions. Check the condition of the brake pads and discs, as these can erode with heavy use. Although the S3 didn’t figure as a standalone car in our most recent reliability survey, the A3 on which it’s based did, and it finished high up in the family car class with an overall score of 98%. Audi as a brand finished in 20th place out of 31 manufacturers in our most recent reliability survey. However, the S3 has been around for a while and its tried-and-tested major components are shared with many other Volkswagen, Seat and Skoda models, so it should be easy to source the parts and, if you seek out a trusted independent dealer, not unduly expensive to repair. What are the most common problems with a used Audi S3 hatchback? Is a used Audi S3 hatchback reliable?